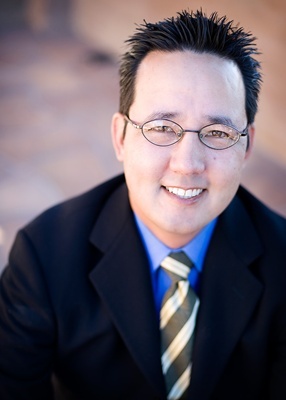 Dr. Tanioka is a 2001 graduate of the University of Southern California School of Dentistry, one of the most prestigious dental schools in the country. While attending dental school, he was one of two recipients of the Health Professions Scholarship through the United States Navy. Upon graduation, Dr. Tanioka completed a rigorous one-year Advanced Education in General Dentistry residency to further hone his dental skills. He spent several years serving our country as a Dental Officer in the United States Navy. He is a member of the American Dental Association and California Dental Association. Dr. Tanioka is a born and bred Californian. His true passion outside of dentistry is golf. He also enjoys traveling and loves to try out new and exciting restaurants.